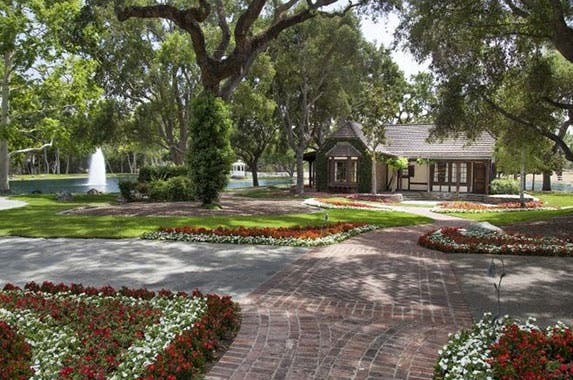 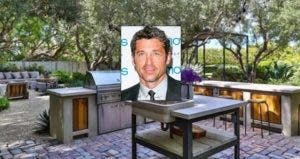 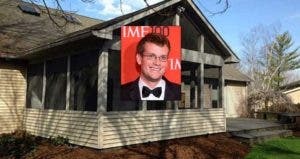 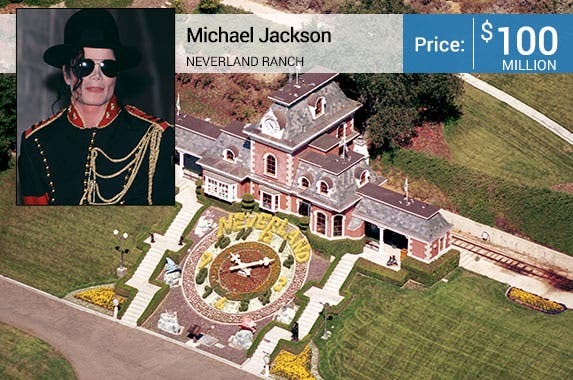 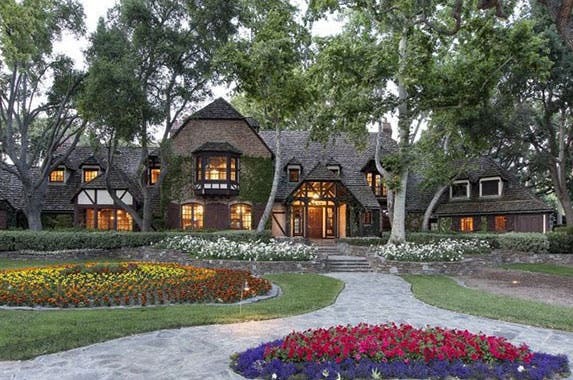 The onetime home of late pop star Michael Jackson is for sale, according to Realtor.com. 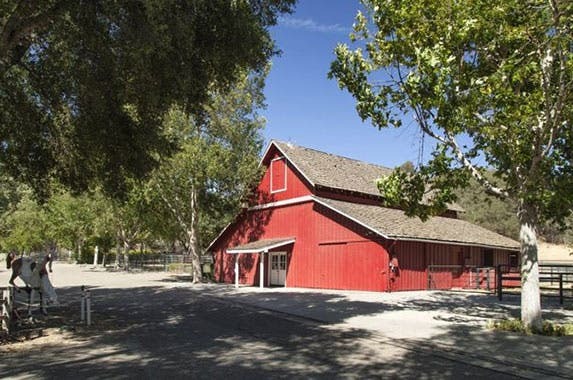 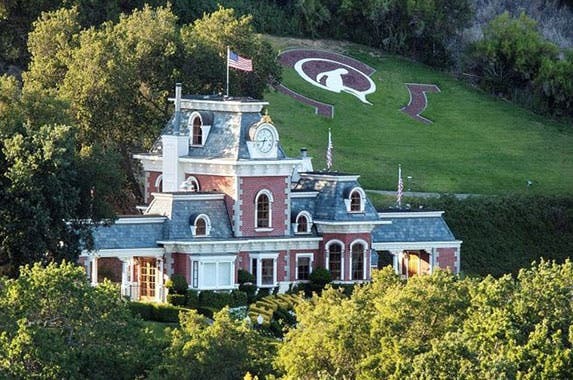 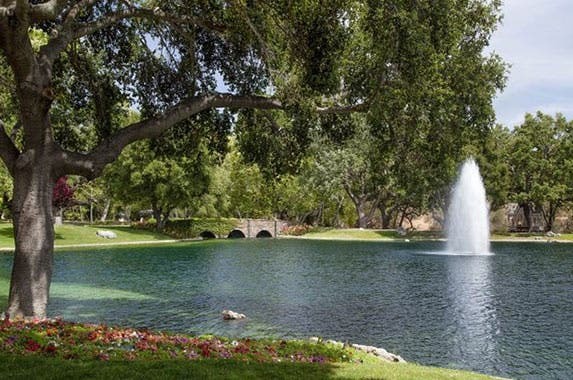 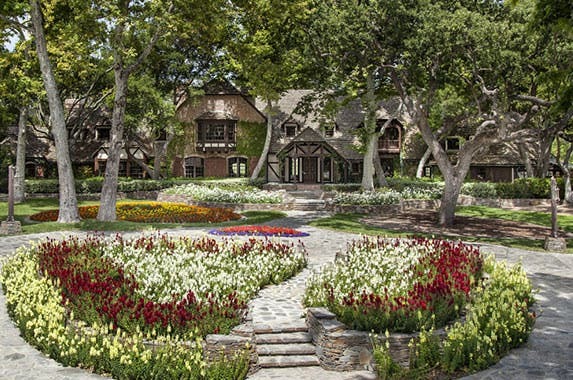 The Los Olivos, California, estate, once known as Neverland, still boasts the iconic floral clock, railroad tracks and train station, plus 22 structures, including the building that once housed the Neverland Fire Department, two lakes and a 50-seat movie theater with a stage that includes trap doors for magic shows. 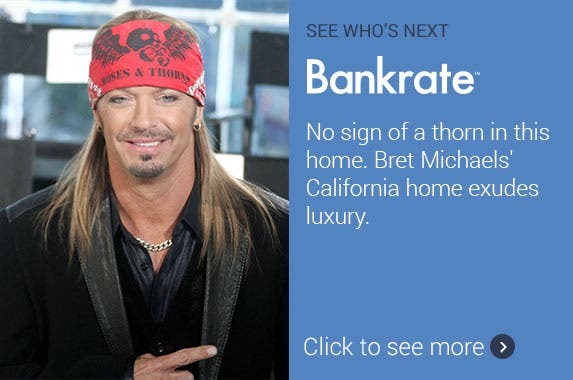 No sign of a thorn in this home. 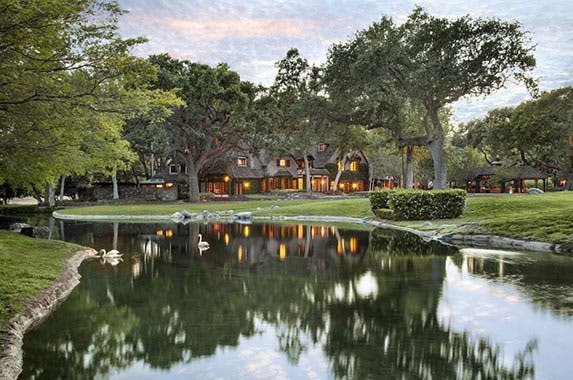 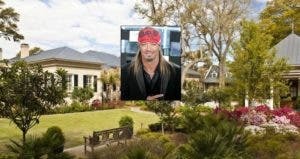 Bret Michaels’ California home exudes luxury.